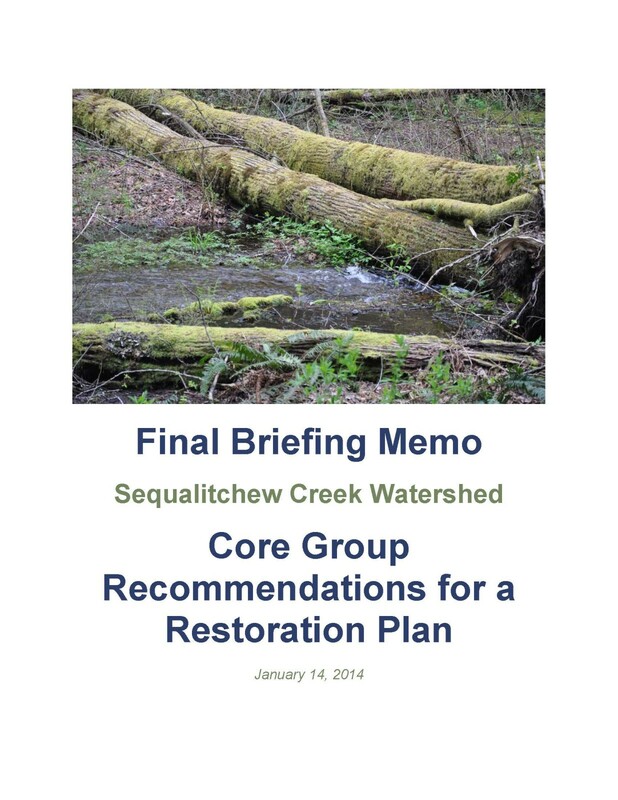 SPSSEG has been working with a diverse group of stakeholders over the past few years to develop a restoration plan that identifies actions to restore flows and ecological conditions suitable for native salmon populations in the Sequalitchew Basin. See the final Briefing Memo for recommendations for a restoration plan. 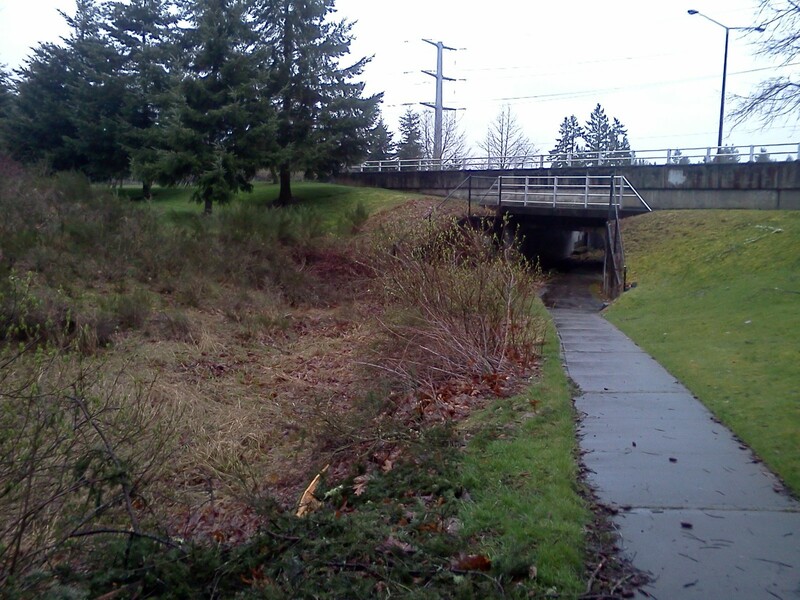 SPSSEG would like to thank everyone who participated in this collaborative process, including: The City of DuPont, Washington Department of Ecology, The Environmental Caucus, CalPortland Company, The Nisqually Tribe, The Sequalitchew Creek Watershed Council, Joint Base Lewis McChord and Pierce County.